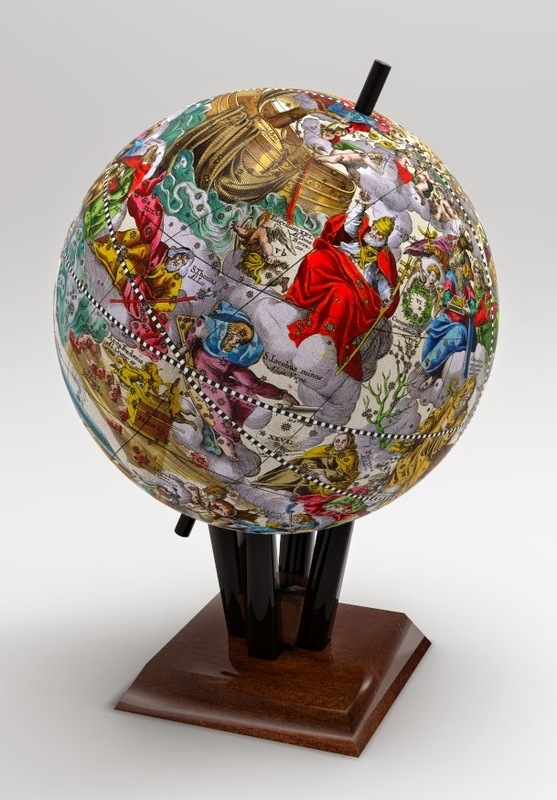 Paperpino has released a globe papercraft of Julius Schiller's Coelum Stellatum Christianum, a star atlas depicting constellations with biblical and early Christian figures. 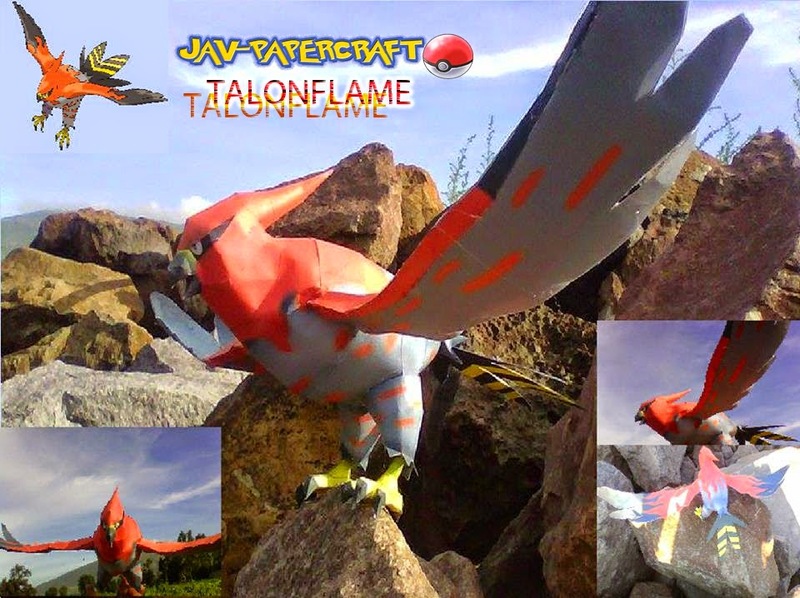 Talonflame is a dual-type fire/flying Pokémon that evolves from Fletchinder. It is the final form of Fletchling. 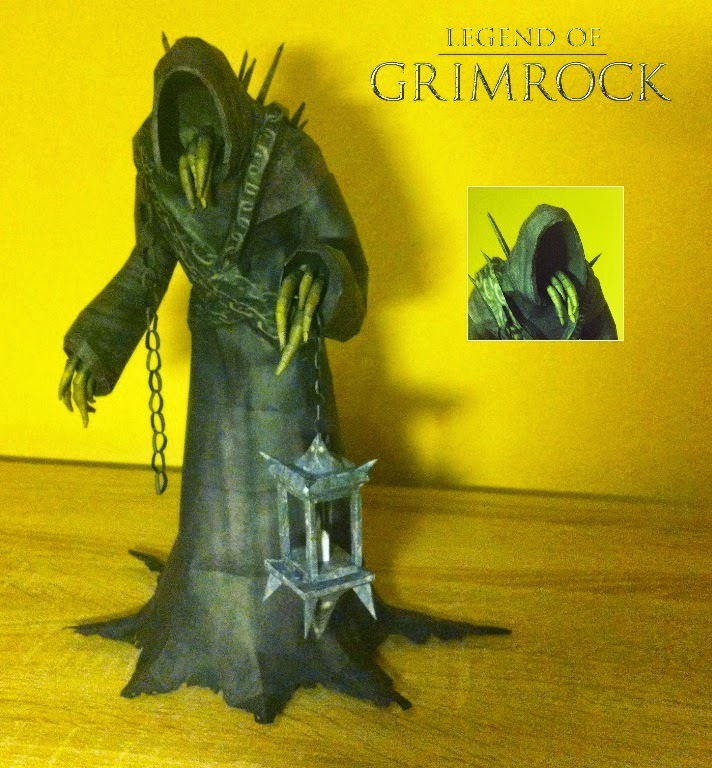 A 34cm-tall model of Goromorg, tentacle-faced guardians of Mount Grimrock. 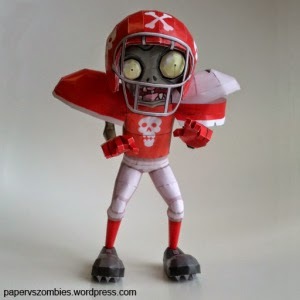 After quite a wait, the football zombie is finally here! Nonoka Komiya and Noel are the main characters in Celestial Method (Sora no Method), a new Japanese anime television series that began airing in Japan on October 5, 2014. 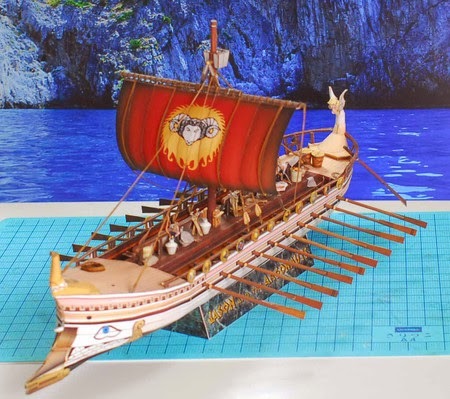 A highly-detailed Argo boat from the 1963 fantasy Greek mythology film Jason and the Argonauts. 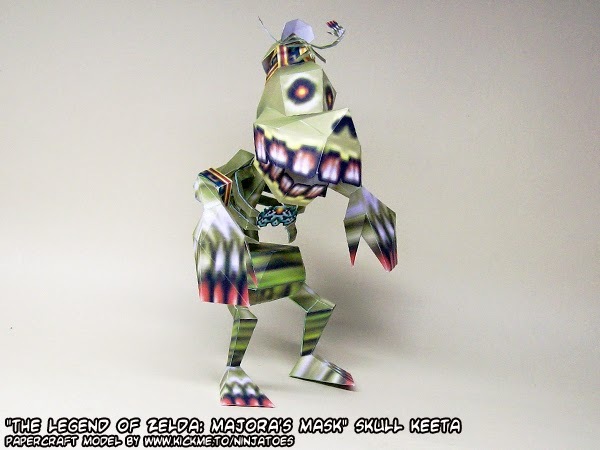 This model by uhu02 has 12 pages of parts. 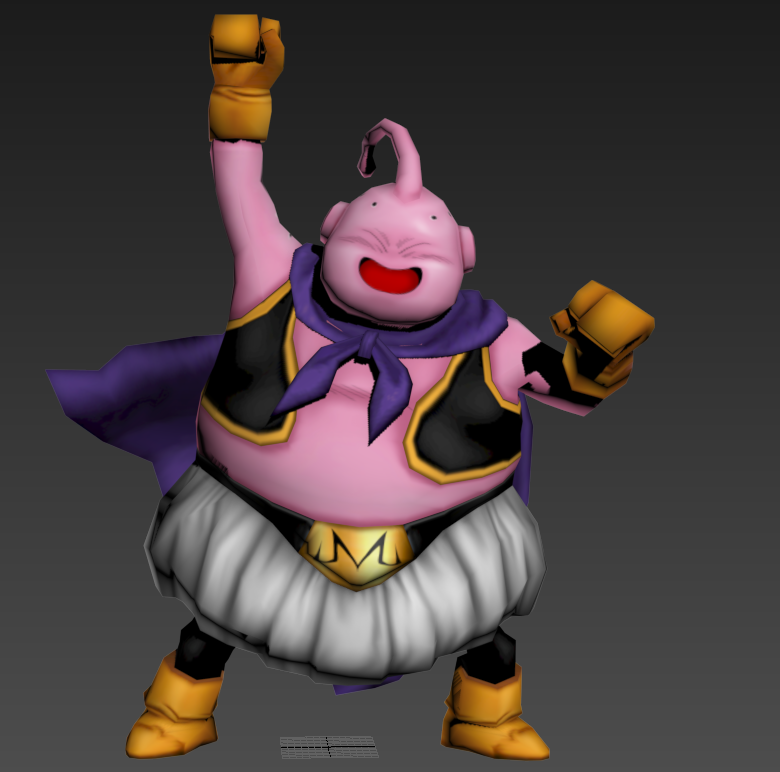 Majin Buu is the first of the many forms of Buu seen in the Dragon Ball series. 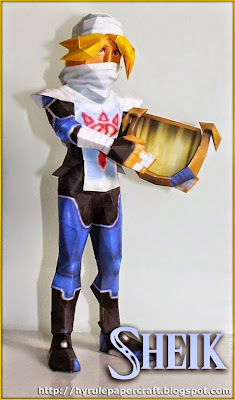 This model stands at 69cm tall with 48 pages of parts. Luxio is an electric-type pokémon that evolves from Shinx. 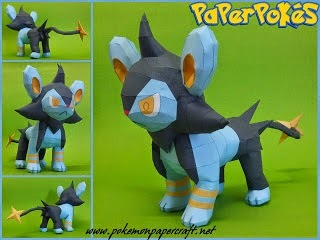 Its final form is the Luxray. 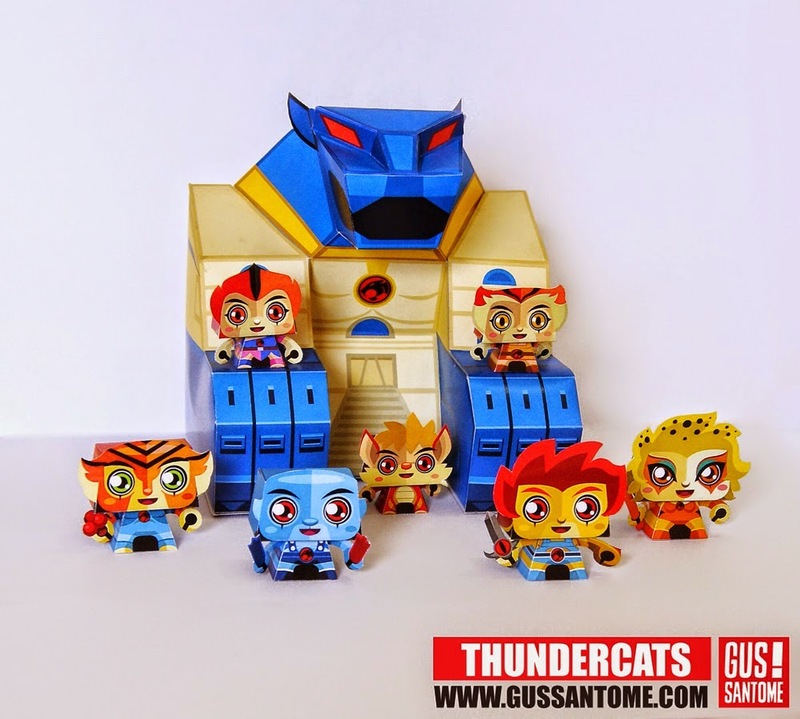 Gus Santome's latest set of papertoys is based on Thundercats, an American animated series based on a group of cat-like humanoid aliens. 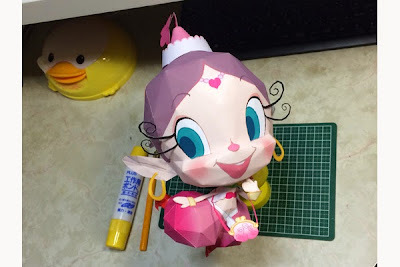 Illana is one of the characters in the anime The Genie Family (Bob in a Bottle). 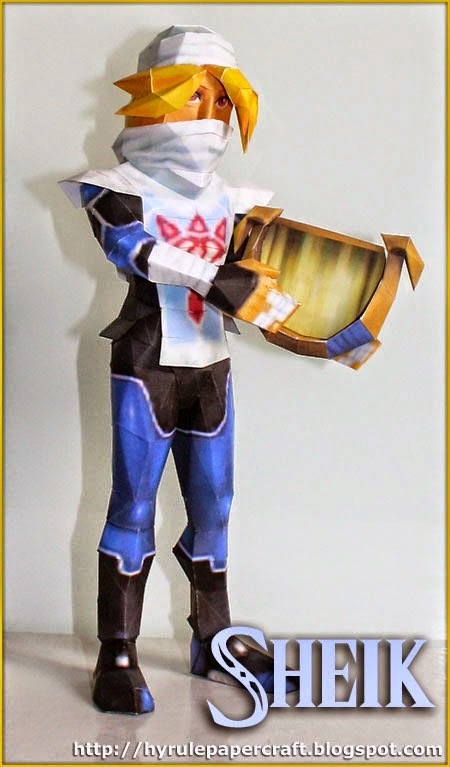 Here's a Sheik model from the Nintendo 3DS game Ocarina of Time. 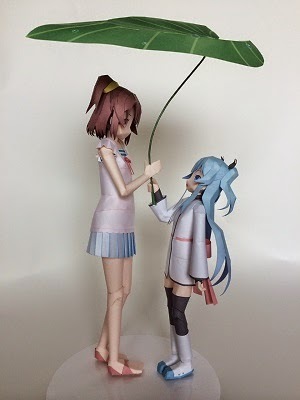 The built model stands at 24.5cm tall. 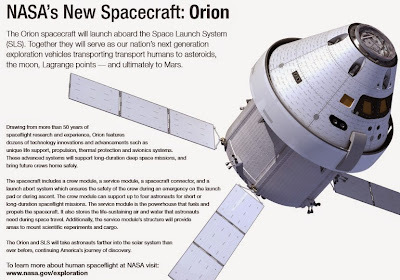 Build your own NASA Orion spacecraft, a Multi-Purpose Crew Vehicle (MPCV) intended to carry a crew of up to 6 astronauts to destinations beyond-low Earth orbit (LEO). Here's an M4A3E8 tank papercraft from the 2014 American World War II film "Fury" featuring Brad Pitt, Shia LaBeouf and others. The model is in 1:30 scale. 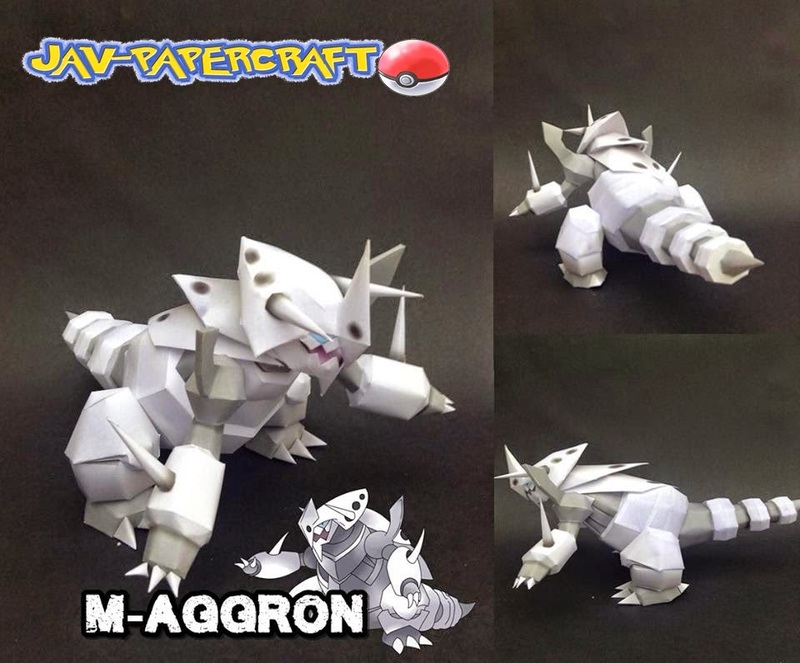 Mega Aggron is the mega evolve form of Aggron, a dual-type steel/rock Pokémon. 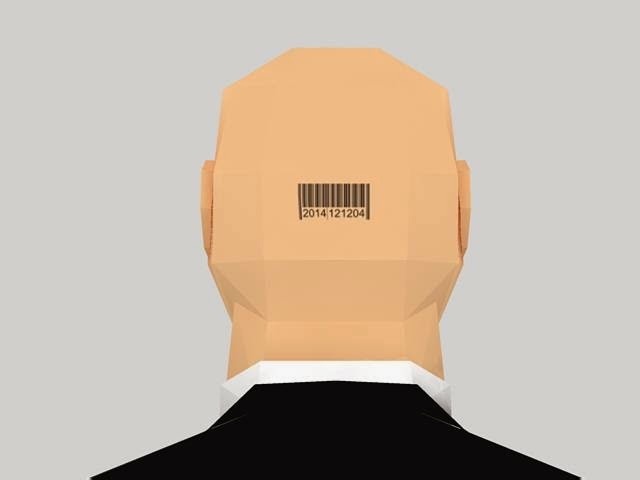 Agent 47 is a genetically enhanced master assassin from the Hitman stealth video game series. 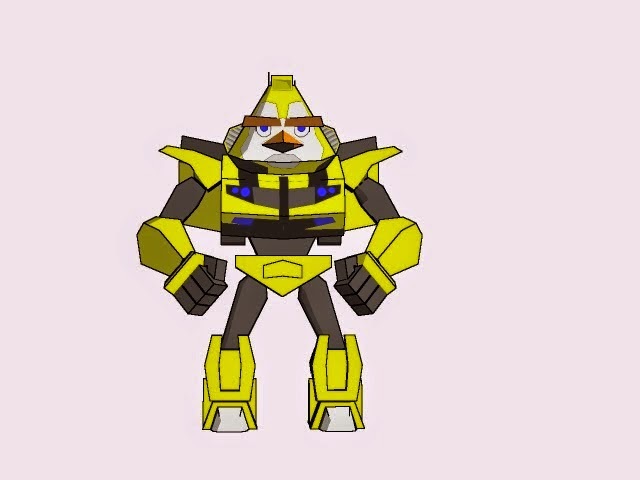 Here's the second model in ZRP's Angry Birds Transformers series. 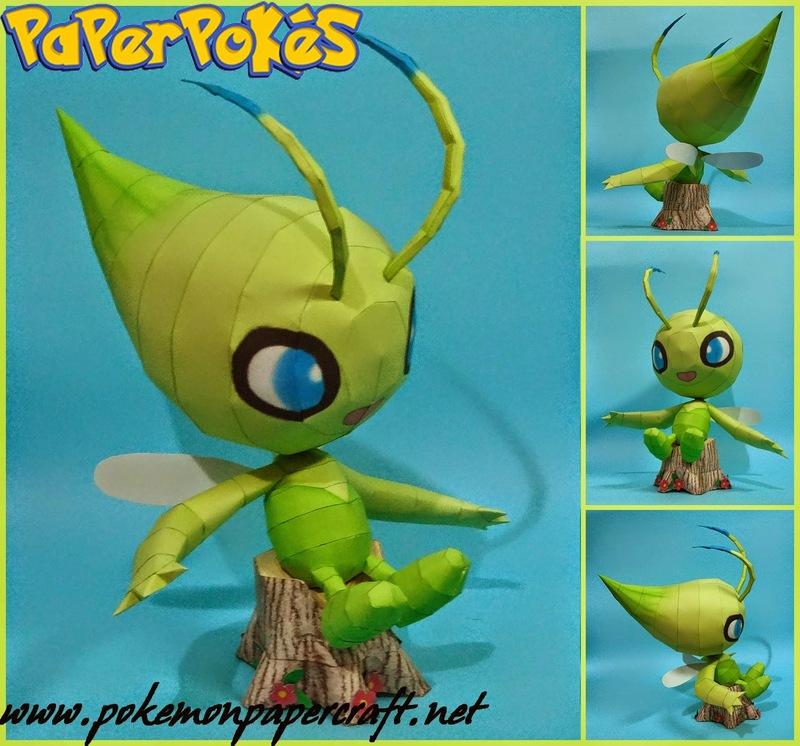 Celebi is a dual-type pychic/grass Legendary Pokémon that is not known to evolve into or from any other Pokémon. 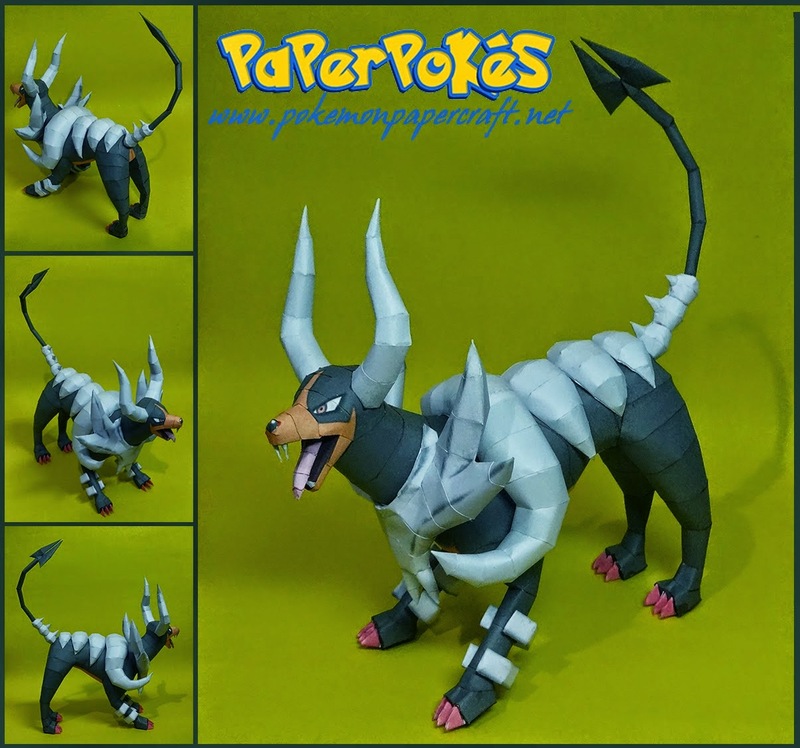 Here is the mega evolve form of Houndoom, a dual-type dark/fire Pokémon. 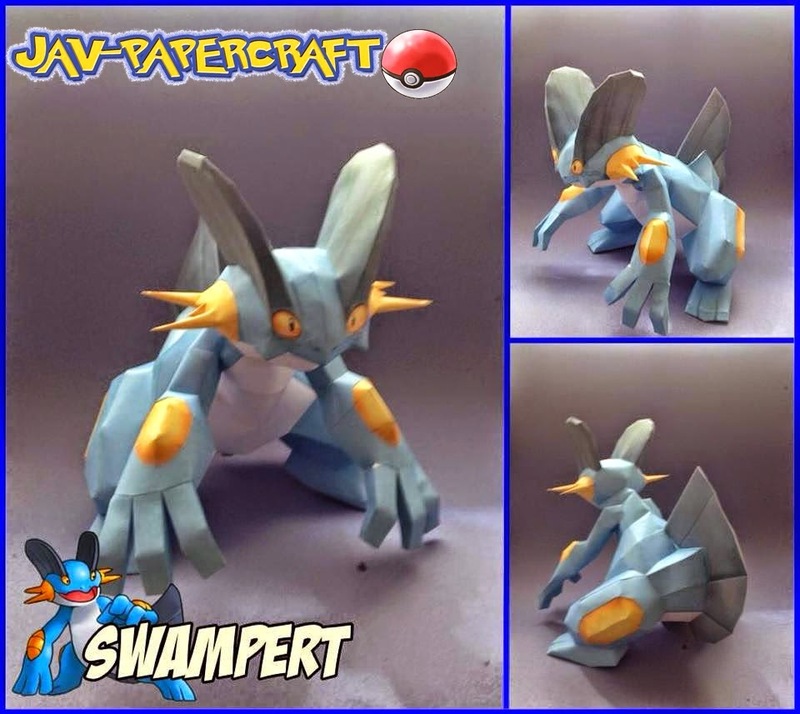 Swampert is a dual-type water/ground Pokémon that evolves from Marshtomp. It is the final form of Mudkip. It can also Mega Evolve into Mega Swamper.